I had an Airport Extreme Base Station with a 2TB Western Digital Elements Drive connected to it. I needed more space for my ever growing digital media. 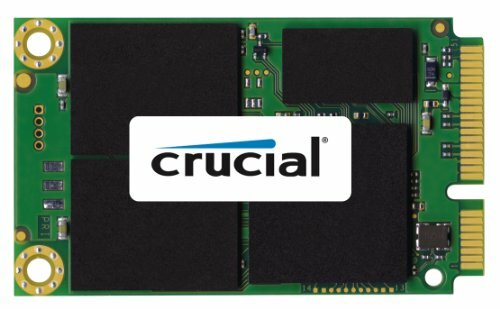 After Researching NAS systems and other solutions, I came to the conclusion that building a Small Server was going to give me the most flexibility. 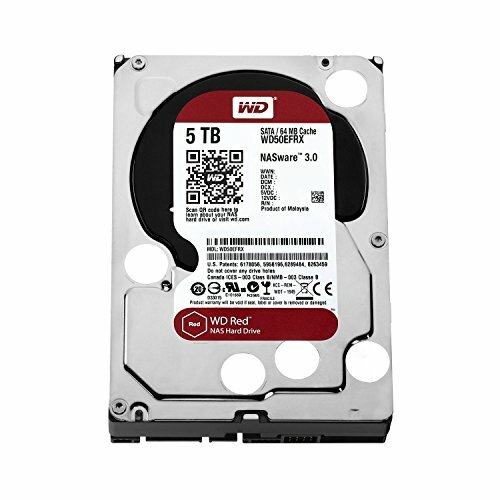 The downside is interfacing with the Server/computer would be less user friendly than an already built NAS at relatively comparable cost. I decided also running headless would give me the most benefits as I would not be able to have space for a separate monitor. The Operating System I chose was Ubuntu Server 64bit 14.4. I used parts that would give me the best bang for my buck. As a college student at the time I was building on a budget of small savings and Christmas money, however I don't think I skimped on too many places. 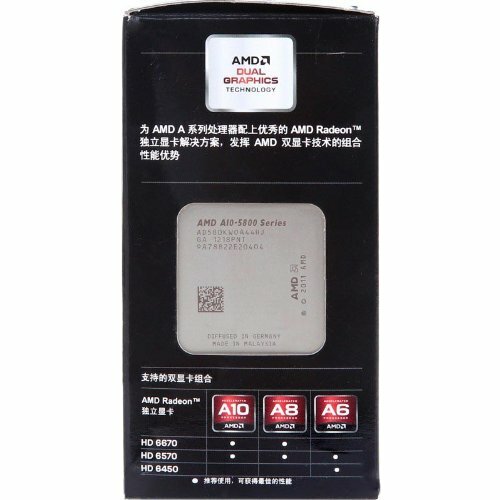 Most Obvious place might be the CPU but at the the time it was the best A10-Series APU out and serves it's purpose of serving files just fine. The only time I hear the CPU fan kick on is when I am trans-coding something. I was not 100% fluent in Linux command line at the time of this build but I have learned a lot while using it. I quickly caught on and was able to do all the things I wanted including a Samba Share, auto backups, and several other things. I also plan on doing a software raid at some point when I'm able to get enough drives. This case had plenty of space for all parts and I honestly had no issues with the build. This was also my first official build so the ease was somewhat surprising. The biggest learning curve was figuring out how the custom hard drive holders work. They are removable for if you wanted to put a discrete graphics card in it. The case includes 2 intake fans directly in front of the hard drive holders and an outtake in the rear. Seems to keep airflow really nice. I built my system in January of 2014. 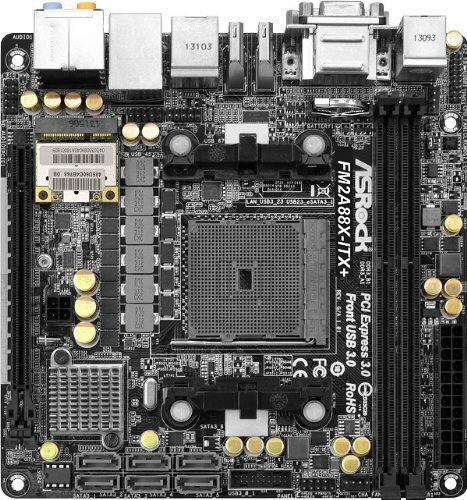 At that time this was the only motherboard to feature 6 SATA ports and an on board mSATA port in the mITX form factor. It has served well for almost 2 years now. Nice case. By the way, you should consider using Synology DSM OS. With so many apps to use (there's even 3rd party apps), I'm sure you won't regret it. I've used it for almost 2 years now & by far it's the best NAS OS. Good to know this is an option in the future. I had no Idea they expanded the amount of apps on the NAS OS. I see nice parts, but I don't see the completed build. Keep it up. Thanks vergere. You beat me to putting up the last 2 pics. the innards are kind of a mess due to the non modular psu so I was a little embarrassed to post any of them. I too have a "server" build in a 304 with a non modular psu. I thought the same thing looking at mine. "Well, it looks horrible in here. Better close it up and never speak of this again..."
Would that happen to be Ron Swanson on the front? It sure is Ron Swanson/Duke Silver I got the sticker and was looking for a good place for it, worked out really well.